• More information on new reasearch into learning theories, including discoveries in the field of neuroscience that provide far more detail about brain function. • New chapters on Constructivism and brain-based learning. 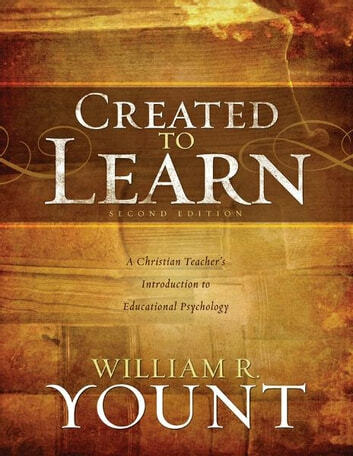 • Updated research from Yount’s teaching experiences in other countries. 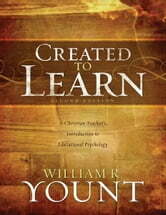 • Full rewrite of original text, condensing material that has moved into other books, removing data found to be less helpful, and adding research that provides support for evolving ideas about cognitive and humanistic learning theory systems, designing instructional objectives, and the revolution in brain science.